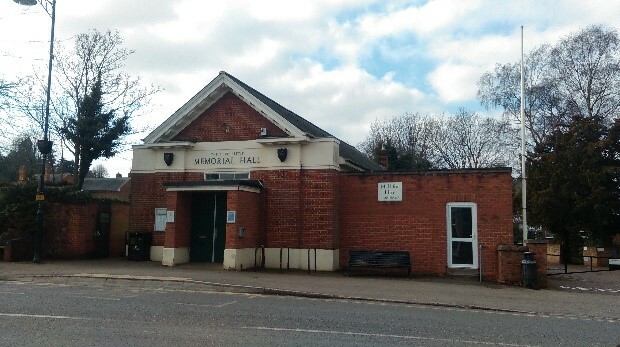 The Ellen Pettit Memorial Hall, known as The Memorial Hall is located on the High Street opposite the petrol station. 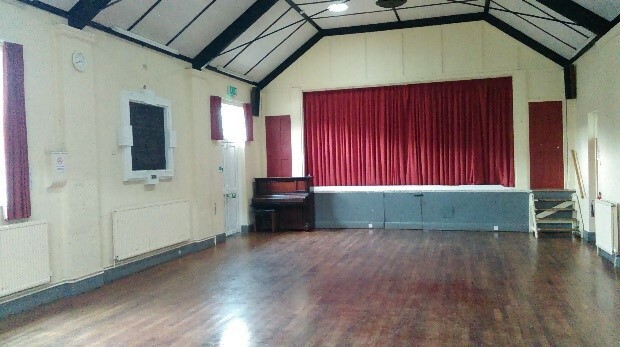 This hall is well suited for events and parties with a capacity for about 60 people but can accommodate 100 people with a theatre seating arrangement. 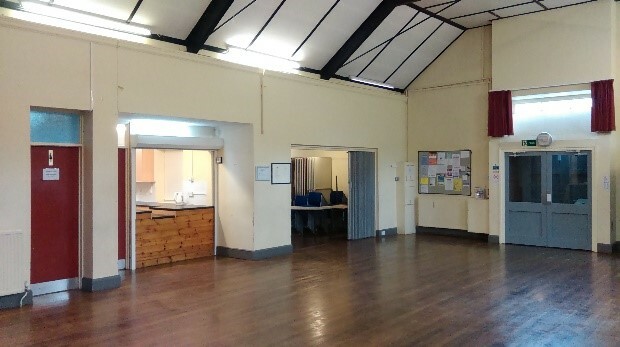 The hall’s location also makes it suitable for smaller events in Woburn Sands such as fundraising events and small classes. The hall is unique in that it has a small raised stage area and is well equipped with tables and chairs. 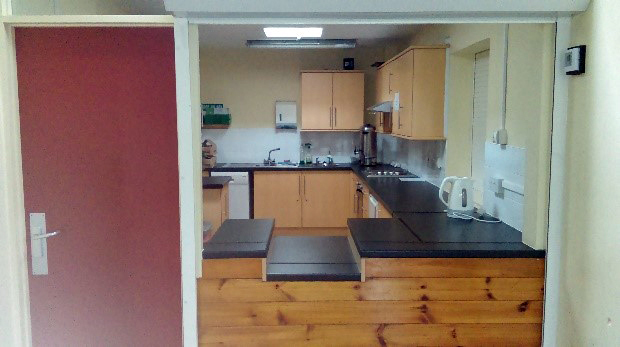 There is also a fully fitted kitchen. The hall also has access to free wifi. There is no parking attached to the hall. 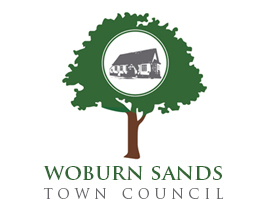 Parking is available in Woburn Sands, subject to the normal restrictions, including a free shopper’s carpark within walking distance. Access to the hall is wheelchair-friendly. For any queries regarding availability or further details about the hall or booking the hall please contact Pauline on 01908 585368 Tues to Fri mornings only. The Hall was originally St. Michaels Church Memorial Hall, built by Mr A Pettit in memory of his wife Ellen Pettit in 1928. In 1969 the Parish Council were notified that the Vicarage (now Kingsley David Solicitors) and hall had been purchased by Newport Rural District Council who intended to build old people's bungalows on the Vicarage garden. The Parish Council approached Newport District Council and enquired if the hall could be sold to the Parish Council for Community use, this was agreed, and the Council took ownership in 1970, and Newport Rural District Council built Shelton Court.